As our loved ones grow older, their needs change. Some changes are influenced by medical and physical needs. It is difficult for anyone to see a decline in a loved one’s ability to care for themselves independently. This article is intended to help answer basic questions in regards to what is Assisted Living and when it may be time to consider a move to an Assisted Living Community. What is Assisted Living and how is it different from ‘skilled nursing care’? Assisted Living is for individuals who need limited physical assistance from trained professional caregivers in a supportive social environment. Assisted Living communities, such as Ivy Gables, provide Residents with limited physical assistance with Activities of Daily Living (ADLs, bathing, dressing, ambulating, and eating), as well as an environment to foster and encourage independence, and an active lifestyle of arts, entertainment and spiritual activities. Ivy Gables provides three restaurant style meals a day, snacks, and assistance with medications and management of medical appointments. Residents live in either studio style apartments, or some communities have apartments with one and two bedrooms. Skilled nursing care is for individuals who may be completely physically dependent on someone else to provide their ADLs as well as complete dependence for medical management. What Are Some Signs My Loved One May Need Assisted Living? If you notice your loved one is not as well groomed, their clothing or personal hygiene is not as immaculate as what it once was. They may not be taking their medications properly, or may have a change in their medical condition; a condition may be worsening and require more monitoring or more medical appointments. If you notice a loved one being more forgetful, not eating a well balanced meal, or able to take care of their home or their finances as well as they once used to. These are all signs that a loved one may need assistance with every day living. Recognizing that a loved one has a need for assistance is a huge step, and probably one of the more difficult steps in this process. Knowing your loved one’s financial situation is the key to where to begin. Assisted Living is paid for privately, with personal funds, coverage from a Long Term Care Insurance Plan and assistance can also be received if one is eligible to receive the Veteran’s Aid and Attendance Pension. Analyze your loved ones financial health, how much income do they receive monthly, where does the income come from, what are their investments and other assets. You’ll need to know what your loved one can afford. 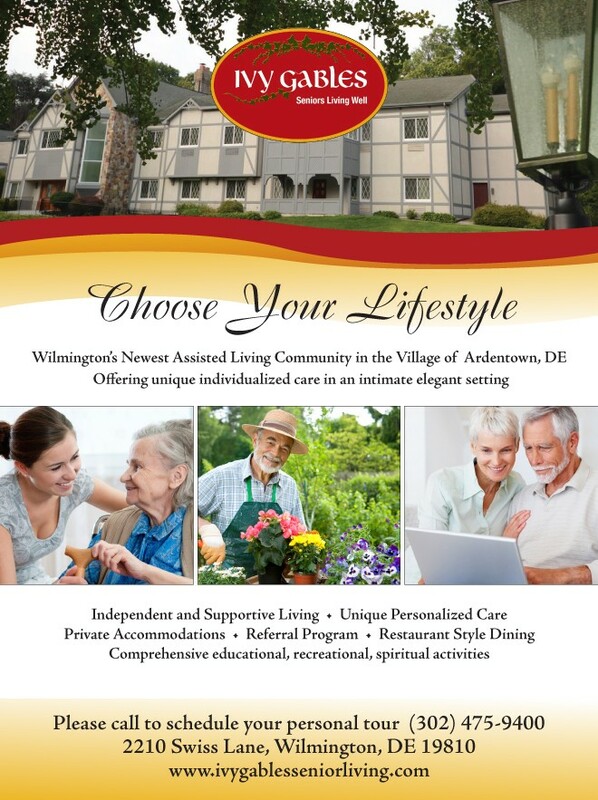 Where Should I Look for an Assisted Living Community? Most people want to live near their home, or near a close family member. So look for communities where your loved one is also close to their home, social network, or other close family members. There are several web based referral sources, such as Caring.com or Seniorliving.net where you can enter in the preferred, state, city or zip code. Asking the loved one’s personal physician or other members of the healthcare community, or even close friends if they have an experience with an Assisted Living community that they can recommend and have first hand experience. All Assisted Living communities are licensed by the state where they operate. Once you have the names and information of some communities you want to research, look them up online and read their websites. Most communities offer Resident/Family testimonials online, as well as the opportunity to call and request more information. The next step is to visit each community to take a tour. When you tour a community, use all of your senses to take in the surroundings. Here are a few general thoughts to keep in mind: Is the community appealing to the eye, is it clean, uncluttered and decorated in a style that will be comfortable to your loved one? Does the community smell clean and fresh? What sounds do you hear? Are there any loud noises, staff or Residents with loud voices or alarms going off? Are you able to arrange for a tour that will also include lunch or dinner? Food is such an integral part of our daily lives, you want to be sure the community provides food appealing to you and your loved one. Where is the community located, is it near a main thoroughfare or right on a road? We are pleased Ivy Gables is serenely nestled on five acres of land, back away from a main road.